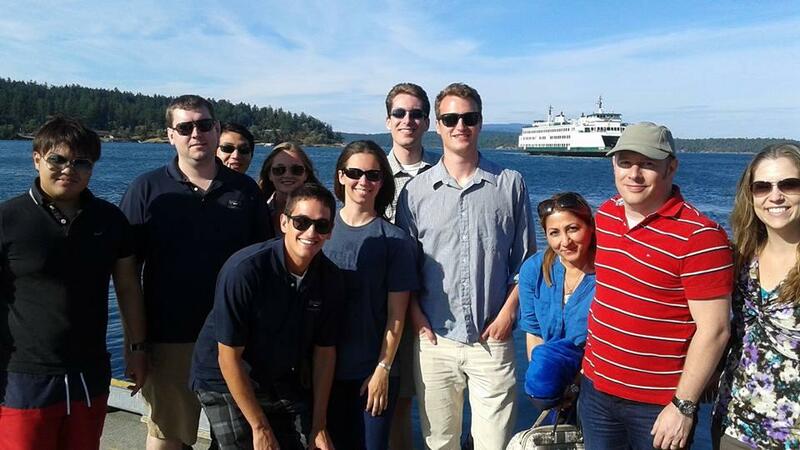 Welcome to Rainier Flight Service - Puget Sound's premier flight training provider. Located on the beautiful shores of Lake Washington at Renton Airport, Rainier Flight provides safe, affordable and most importantly, fun aviation training. Our highly experienced flight instructors use scenario-based training techniques which focus on developing risk management and decision-making skills in addition to learning how to operate an aircraft. This unique, industry-leading curriculum prepares you to fly safely as Pilot in Command, not just pass the exam. Rainier Flight aircraft are late model aircraft with the latest avionics resources including GPS, terrain awareness and autopilot yet affordably priced. 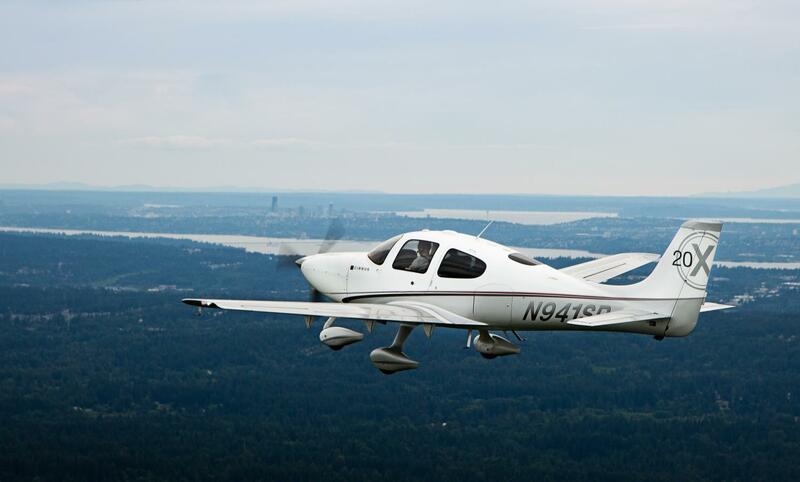 As a Cirrus Training Center we specialize in Cirrus aircraft - the most advanced general aviation aircraft available. Visit our contact page to schedule an informal interview and find out how we can help make your goals and dreams a reality. Don't forget to ask about our Discovery Flight special. 1. Create an account through the Client Portal and upload the documents required by the FAA and TSA. This information is securely archived and can be updated at any time at your convenience. 2. Become familiar with our Flight Operations Manual. This document contains our policies and procedures to ensure a safe operation. Feel free to discuss with your instructor any areas you need further clarification. 3. During your checkout or first lesson, we will help you set up an account in our online scheduling system called Sky Manager. Your instructor will explain how to create reservations, ensure aircraft airworthiness and review Rainier scheduling policies. 4. Consider joining the Aviator’s Club for discounts on aircraft rental, waived insurance deductible and more. 5. We strongly recommend aircraft renter liability insurance to protect you should an incident or accident occur. Avemco is a reputable aviation insurance company with very competitive rates. Contact them online or call at (888) 635-4299 for a quote and tell them you fly with Rainier Flight Service (RF03). 6. Check out our Event Calendar. We provide monthly continuing education seminars, summer BBQs and other fun events where you can socialize with fellow pilots and share your passion for aviation. 7. Subscribe to our monthly newsletter to recieve the lastest news on updates, safety items and tips to enjoy aviation to its fullest extent. 8. Like our Facebook page to receive fun posts about our activities, photos and student achievements. 9. Join the Flights Above the Pacific Northwest (FATPNW) Facebook Group to participate online with a large community of local aviators. Please contact us any time if we can be of assistance. We look forward to flying with you! Club Events - Build memories with fellow aviators by participating in fun social activities. Check the Event Calendar for upcoming events. Education - Expand your knowledge by attending our monthly VFR and IFR Workshops as well as special presentations by industry professionals. To sign up simply log into your Rainier Flight online account and select the Join Aviator's Cub Box. Your credit card will be charged a $100 initiation fee and $30 monthly dues at the beginning of every month. You can discontinue membership at any time and will take effect the beginning of the following month. If you choose to rejoin the club, you will be required to pay the $100 initiation fee again.